New standard in comfort: the ‘’long oval’’ shaped Quantum-ST PRO. 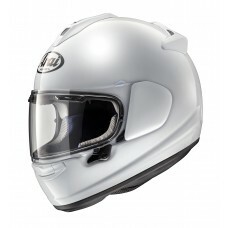 The new Quantum-ST PRO motorcycle crash helmet features the ‘’long oval’’ head shape. 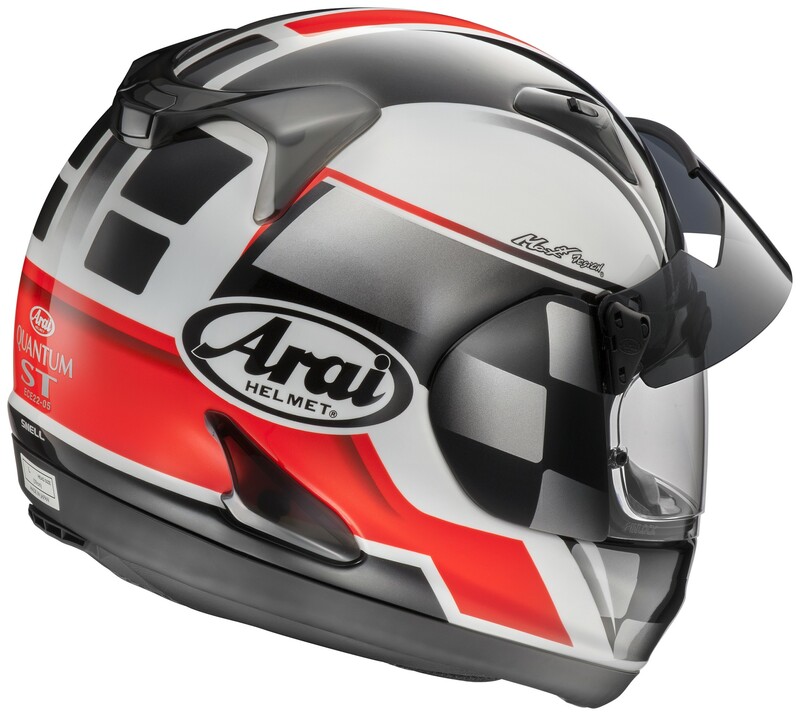 This specific shape offers a longer front-to back distance and a slightly smaller side-to side distance compared with the standard Arai head shape. This shape offers new levels comfort for many European riders, who will experience that the Quantum-ST PRO will fi t them perfectly. 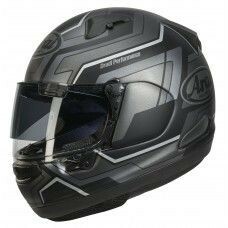 The Quantum-ST PRO is acknowledged as the premium sports touring helmet, preferred by experienced touring and sports riders alike. 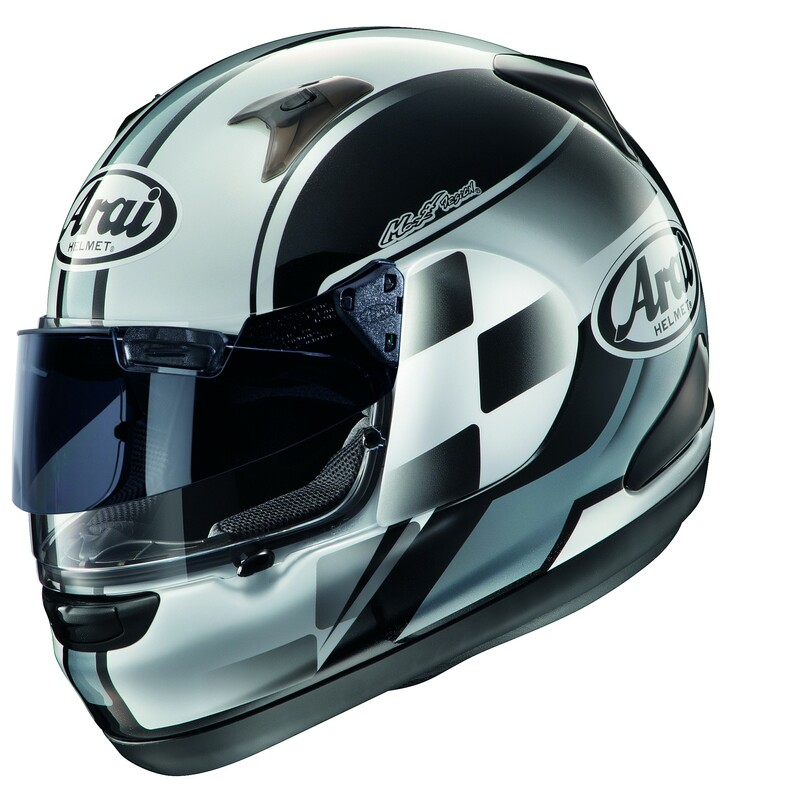 The new Quantum-ST PRO edition enhances. 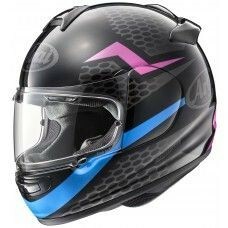 The strong features of the ST model even further: standard PRO Shade System visor fitted, even more room around the mouth and nose and integrated speaker pockets in the cheek pads for a communication system. Also exclusive to the PRO version is the new ‘’Ecopure’’ lining material offering new levels of comfort. 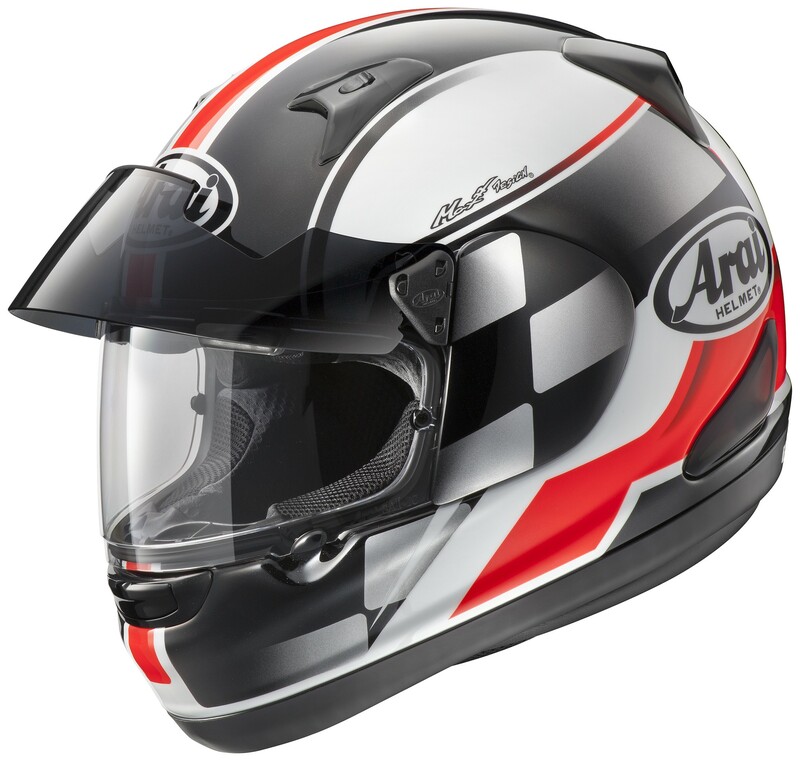 The Quantum-ST PRO full face motorcycle helmet combines racing RX-7 GP technology with the comfort level needed for all day long touring riding. 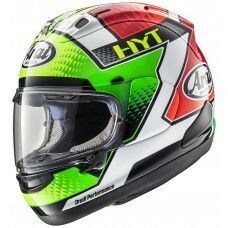 A great arai lid available for sale across the UK.